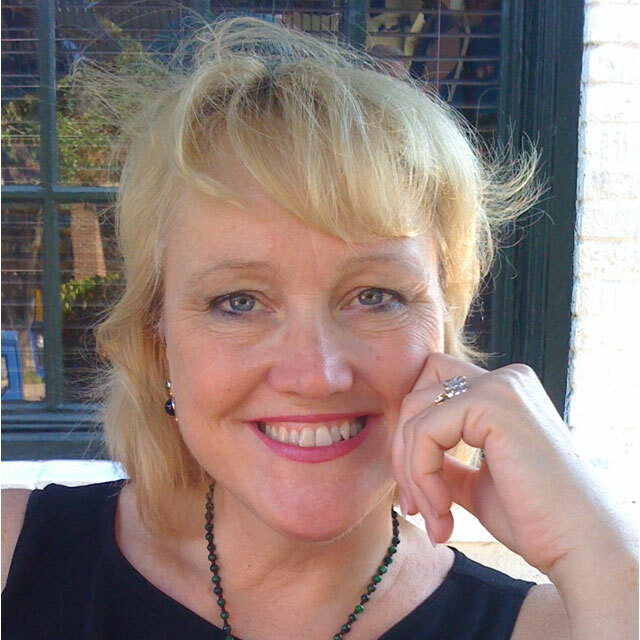 Eileen Dowse Ph.D. is a recognized Organizational Psychologist specializing in organizational health and effectiveness through education, consulting, cultural assessments and performance management. She works with individuals, teams and large-scale systems to facilitate strategic change. She is president of Human Dynamics, a consulting company working in key industries including, high-tech, manufacturing, non-profit and government agencies throughout North America, Europe, Australia and Asia. She fosters productive relationships for organizations and strengthens employee commitment to ensure greater levels of teamwork. As a recognized professional speaker, corporate educator, personal coach and award-winning author of “The Naked Manager, How to build open relationships at work”, her programs are thought-provoking, results-oriented, entertaining and inspirational. Her new book “The Agile Business Leader, The Four Roles of Successful Leaders” talks about organizations functioning in an era filled with confusion, contradictions, and corruption. It teaches a leadership style that is universally satisfactory in every situation by becoming a person who can listen, delegate, involve, decide, adapt, respond, and direct. Eileen uses common-sense wisdom, contagious humor and innovative ideas to offer exceptional professionalism and customized services. Clients seek out Eileen because she has mastered the art of identifying the root of organizational issues and has implemented strategies that allow leaders, teams, and entire organizations to become more effective. She is among the national leaders in facilitation. She is co-founder and board member for the International Institute for Facilitation and a Certified Master Facilitator. She is also a founding partner of Appreciative Inquiry Consulting, an organization which draws on the strengths and values of an organization in order to implement strategic and achievement of goals. Eileen’s exceptional ability to acutely understand human dynamics while combining heart and humor in her work, uniquely qualifies her as an educator, coach and consultant.